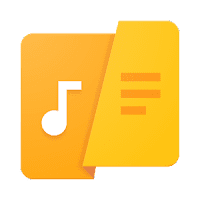 QuickLyric Instant Lyrics premium is a top quality app for android. QuickLyric makes it easy to store lyrics for offline and supports synchronized lyrics (karaoke). it solves that issue and brings the lyrics to you instantly. Countless lyrics apps either bother you with a notification or force you to manually type the name of the song every time it changes. 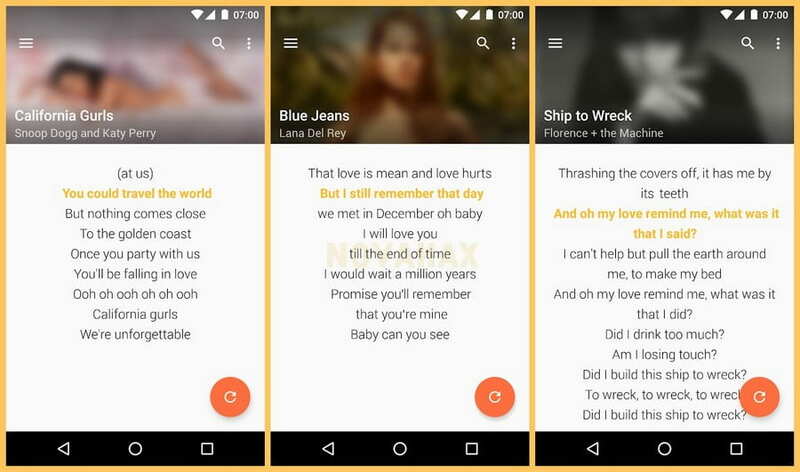 Synchronized lyrics - the ultimate karaoke experience right in your pocket! Identify songs with your microphone: hold your phone to the music and the lyrics will appear! SoundCloud is not yet supported. Youtube will eventually be supported through floating lyrics. Wynk Music is **partly** supported. Some songs will work, some will not. This is entirely their responsability.